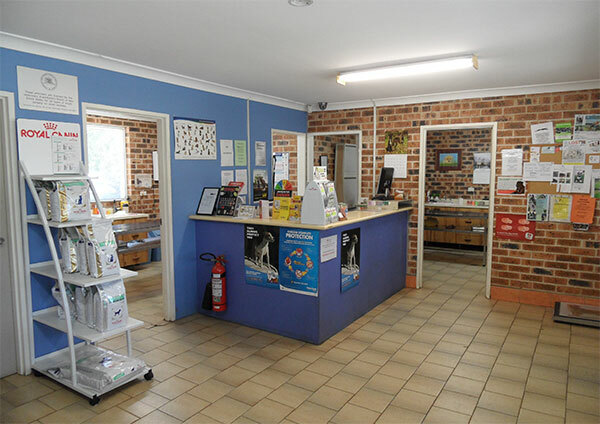 Located on a 5 acre semi-rural property, 16km southwest of Sydney, the Rossmore Veterinary Centre is ideally placed to meet the needs of all types of animal owners, from rural, sporting and domestic situations. 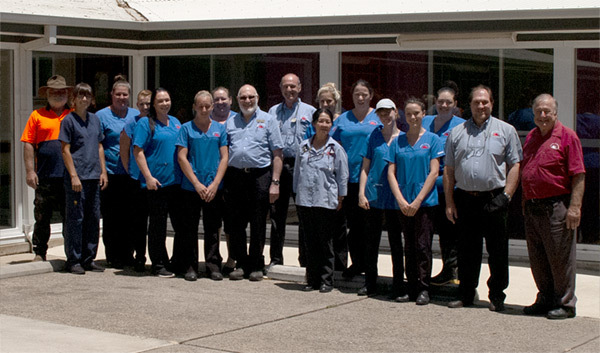 Rossmore Veterinary Centre is the only private vet practice in Sydney with a dedicated vet MR unit. Having invested in the latest equipment, Rossmore is more than capable of offering accurate diagnostic services, as well as a high level of veterinary care. The staff of Rossmore are enthusiastic and passionate about their work. They offer a friendly service and are keen to see all animals cared for in the best possible manner. The vet practice employ a number of AQIS Accredited vets and, with the specialist equipment on hand and the skills to operate this equipment, we can offer a service second to none in animal care. The hospital is open from 8:00am to 7:30pm Monday to Friday, and from 9:00am to 5:00pm on Saturday and Sunday. We also offer a 24 hour emergency service and are equipped with a specialist van for “house calls” when needed. In addition to offering care and hospital treatment, Rossmore Veterinary Centre also offers a boarding facility, horse stables and a Aqua Therapy Pool. Whatever your needs are, it is likely that Rossmore Veterinary Centre can meet them, and do so with a level of care and attention your animals deserve. So come and meet our team. We look forward to seeing you at your next appointment.